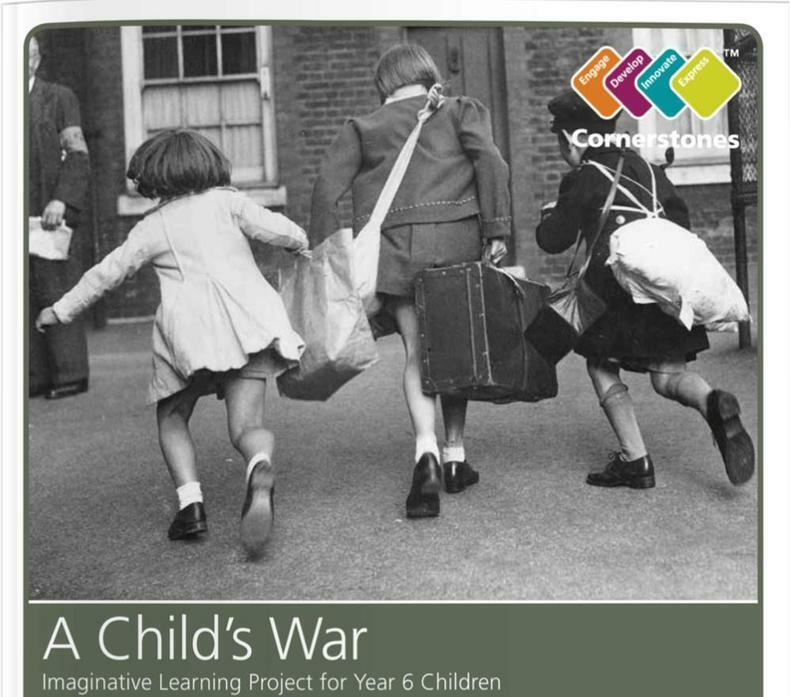 The children will begin our A Child's War topic, which will have a heavy history focus. A siren sounds, a building crumbles, a spitfire zooms ahead. Take cover! It's 1939 and Britain is at war. Deep down in the Anderson shelter, learn why nations are fighting and why child evacuees take the long journey from their homes and families into unknown territories!